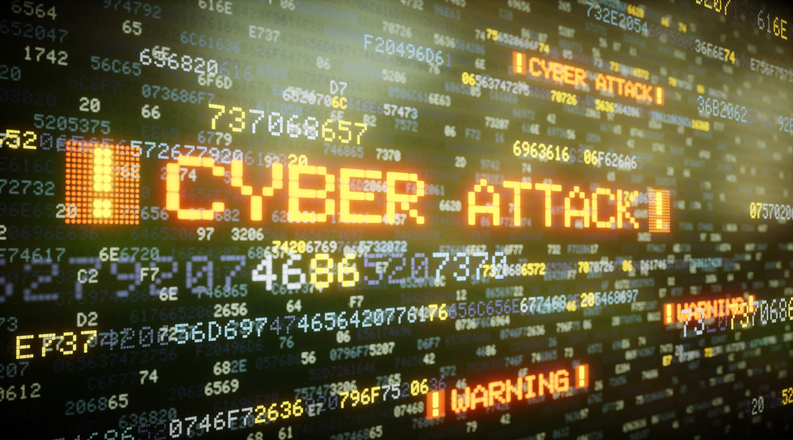 Cyber attacks are almost inevitable, which makes them somewhat of a predictable business risk. Think you’re immune from a cyber attack? Think again.